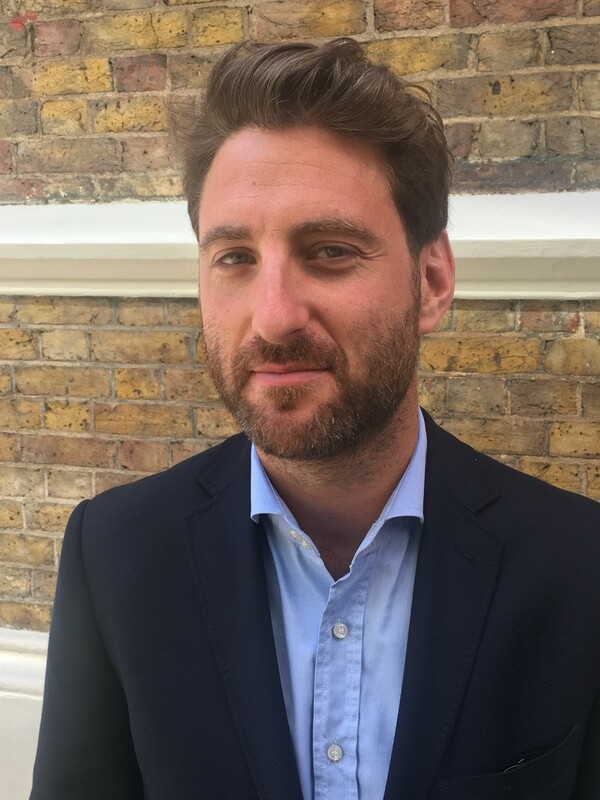 Daniel Korski CBE has been at the forefront and front lines of international and domestic politics in the last fifteen years. He was a close adviser to Prime Minister David Cameron part both of the EU referendum campaign and the European negotiations that preceded the vote. And as the Deputy Head of Policy in No 10, Daniel was a key figure in the Cameron administration. Previously he worked as an adviser to Andrew Mitchell MP, the former Conservative Chief Whip, and for the British member of the European Commission, during which time he participated in the Iran nuclear negotiations. But he started his career far away from the diplomatic halls, as an adviser to Lord Paddy Ashdown, the then-UN High Representative of Bosnia. After a short stint working for Parliament’s Defence Select Committee he deployed to war-torn Kabul, Afghanistan, in 2005 to advise President Hamid Karzai’s government; and in 2007 he ran the Provincial Reconstruction Team in Basra in Iraq, overseeing the post-conflict reconstruction of Basra province during the height of the conflict. He was a central part both of the EU referendum campaign and the European negotiations that preceded the vote. As the Deputy Head of Policy in No 10, Daniel also oversaw a number of key digital initiatives including GDS, TechCity, Pitch10, and the D 5. He helped make the UK a centre for fintech, creating Innovate Finance, and oversaw rule changes to enable the sharing economy to prosper. He was also the chief architect of the government’s Digital Economy Bill. "Daniel is uniquely placed to offer insight into the negotiations around the referendum. He worked closely with all the senior figures in Europe during his time as David Cameron's advisor on the European Union"